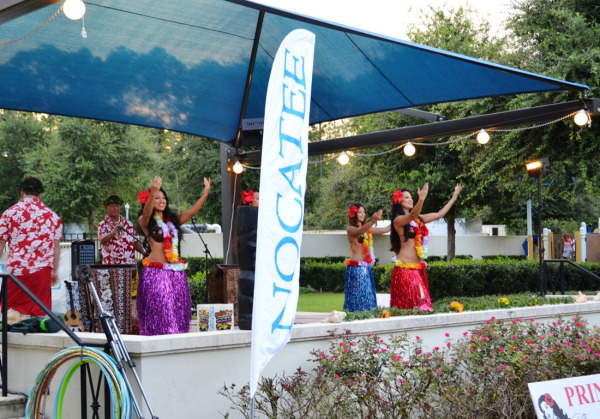 Over 300 residents took part in a Nocatee Labor Day Luau in Splash Waterpark on Saturday evening! 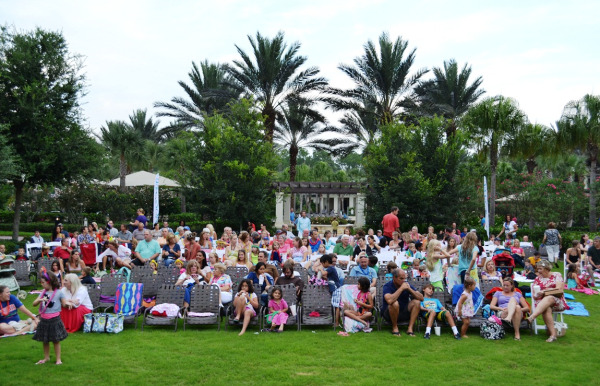 Residents enjoyed the resort-style community waterpark before wandering over Labor Day Luau festivities set up on the Splash Waterpark Stage and event lawn. 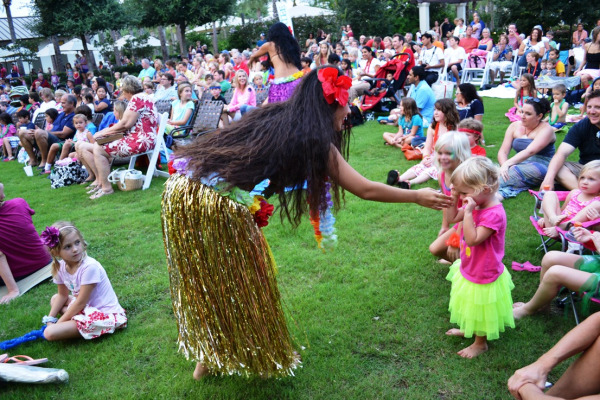 Families were amazed by Prince Pele's Polynesian hula dancers, keikis (children hula dancers), fire dancers and authentic ukelele playing! The interactive evening included hula dance lessons, conch shell blowing demonstrations, hula-hoop competitions and and dance party. Splash Waterpark's Lil' Fox Pizzeria offered their normal menu, as well as special luau-inspired dishes like Hawaiian pizza and pulled-pork sliders. 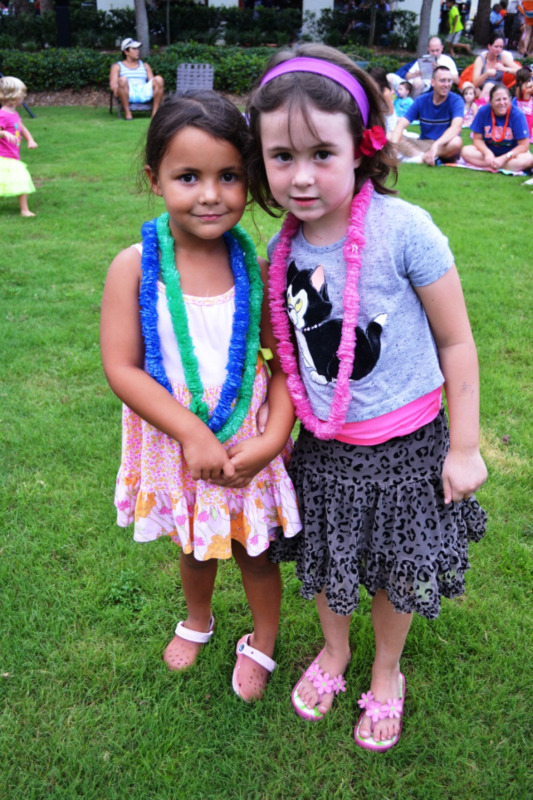 After an evening of entertainment and live-music, all residents left with smiles on their faces and colorful leis around their necks!